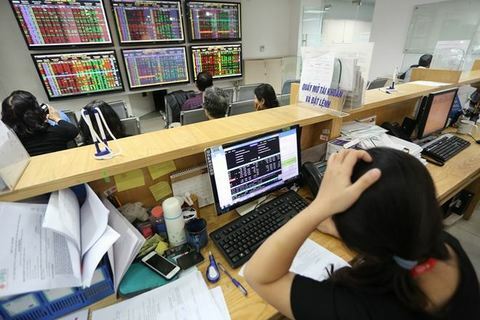 The benchmark VN Index on the Ho Chi Minh Stock Exchange climbed 1.91 per cent last week to end at 1,004.12 points, the highest level since October 5, 2018. 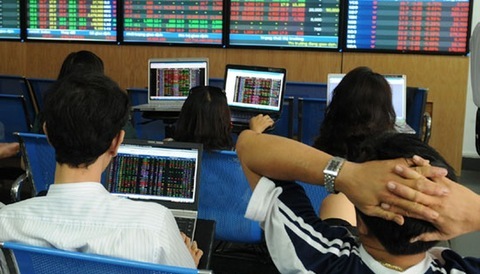 The HNX Index on the Ha Noi Stock Exchange gained total 2.05 per cent in all five trading sessions last week to finish at 110.44 points, setting a peak since October 10, 2018. 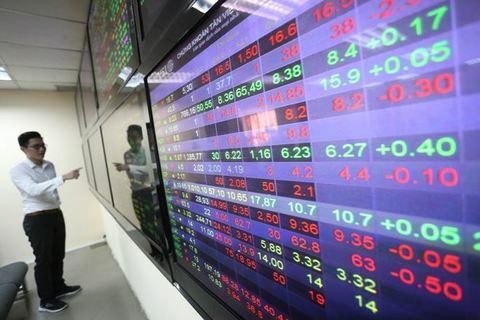 An average 273.4 million shares were traded on the two local bourses in each session last week, worth VND5.62 trillion (US$241.5 million). 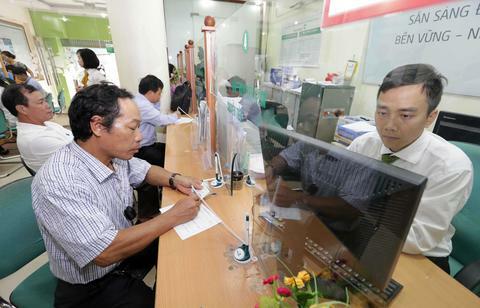 “Market trading liquidity is kept above the 20-day average and it proves capital inflow is well-maintained during the week,” Sai Gon-Ha Noi Securities (SHS) said in its weekly report. 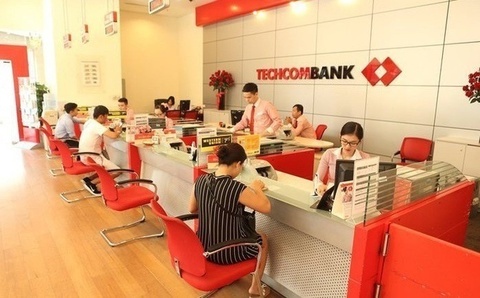 Vietcombank shares (VCB) gained total 5.1 per cent last week and total 25 per cent since late December to climb to a six-month high of VND66,000 per share at the end of the week. 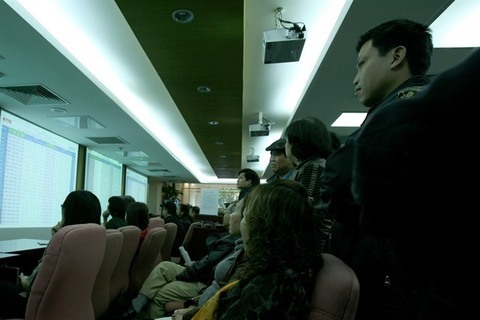 Bank for Investment and Development of Vietnam shares (BID) rose 9.4 per cent last week to VND37,200 per share. 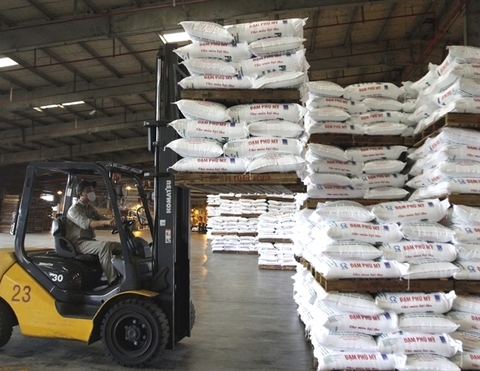 Its shares have increased by nearly 35 per cent since October 30, 2018.